Based on decades of experience Plansee develops and produces a broad range of X-Ray technology products for imaging X-Ray applications. These products are manufactured under highest precision, get continuously developed and optimized. In close cooperation with the customer, manufacturing and the internal development team Plansee ensures that the products are ideally adapted to customer-specific requirements and drives the technology to new levels of performance. 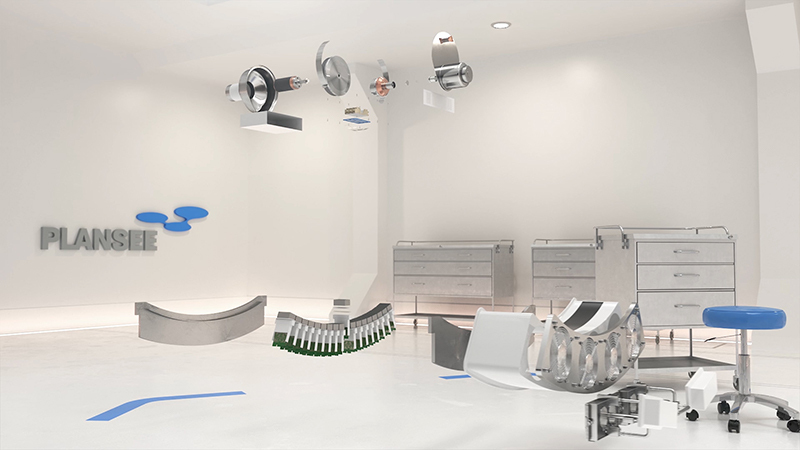 A video now gives an insight into the Plansee product portfolio in the field of X-Ray technology and illustrates the process of generating radiation and subsequent collimation using a CT device. Would you like to learn more about Plansee's X-Ray technologies? Then contact Peter Pohl under peter.pohl(at)plansee.com or visit our product page.